Be sure to call us at once and book your desired service. We provide a reliable coverage 24/7, so all you need to do is contact us on 020 3746 2958. A professional gutter cleaning team from Angel EC1 will arrive shortly to your home and help you out. We never decline jobs and you can be sure that we will handle the task. It's a promise! All of the gutter cleaners have undergone extensive training in delivering full clean of property drainage systems. We use specialised lifting equipment, making sure we can reach high gutters, without climbing ladders, delivering safe and effective clean. Using a powerful vacuum cleaner the team will remove branches, leaves and other debris. You will be able to see the results yourself, as we will take pictures of the gutter before and after. For best results we will have the down pipes above ground level unblocked and cleaned. Every gutter cleaning team in EC1 consists skillful and reliable experts in their field of expertise. They use the latest equipment and the newest techniques. 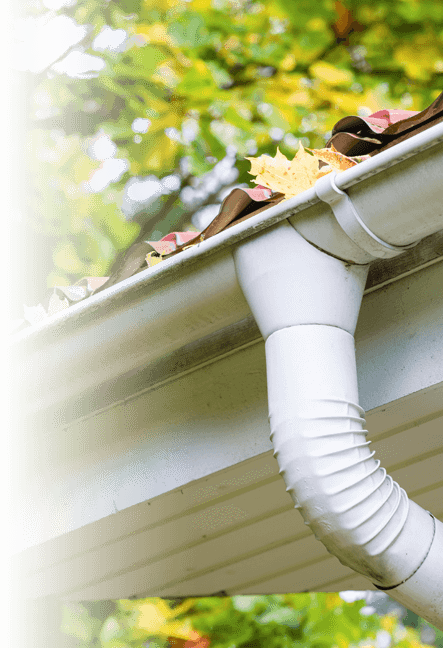 How to Hire Angel EC1 Gutter Cleaning Experts?